Selling anything over the Internet can be a challenge these days. With the coming of the digital age, the possibilities for promotion and sales abound. But so does the competition. In order to stay competitive, you need to constantly innovate – when it comes to both products and services you offer and the very promotion of those products and services. Here, I’m going to share an effective and slightly underrated way to promote your web design services. But before we go into how to do it, let’s just briefly discuss why it’s essential to promote your services online. Being a good web designer doesn’t necessarily mean being a good salesperson. Plus, not all web designers can afford (or want to spend money on) sales representatives and marketing agencies to promote their services on their behalf and generate new sales. With the ever-increasing number of freelance designers and web design agencies of all shapes and sizes, having a regular flow of clients can get quite challenging. In an ideal world, all your clients would be rushing to you for work, but in reality, most designers cannot rely solely on the word of mouth marketing and have to do some kind of additional promotion or networking. Good news is that there’s a number of different ways to promote your web design services. Some are considered traditional (like paid advertising), some more aggressive than others, some require more of your time and money. Most importantly, there’s a highly customizable, fun, and engaging way to promote your web design services – online quizzes. In addition to being a fun and engaging way to spend your time online, quizzes are also considered to be a hidden gem of lead generation. So, they do much more than just telling you which Disney princess you were in your past life or which piece of Ikea furniture you are. Due to their everlasting popularity on social media (according to Buzzsumo, an average quiz is shared 2,000 times), quizzes can be extremely effective in terms of capturing leads and generating sales. 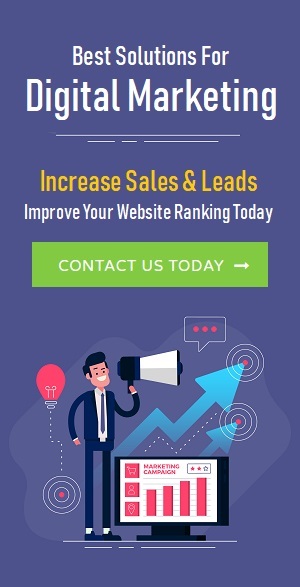 Since your main goal here is to promote your web design services and generate more leads from people who need (or might need in the future) their website (re)done, coming up with a topic that would appeal to your target audience is crucial. That being said, before you even begin worrying about how to create a quiz, you need to determine your target audience, define your end goal, and think of a quiz topic your audience will like or find useful. – Do you need a new website? – Which website style suits you best? – What platform should you build your website on? – What’s your website design personality? 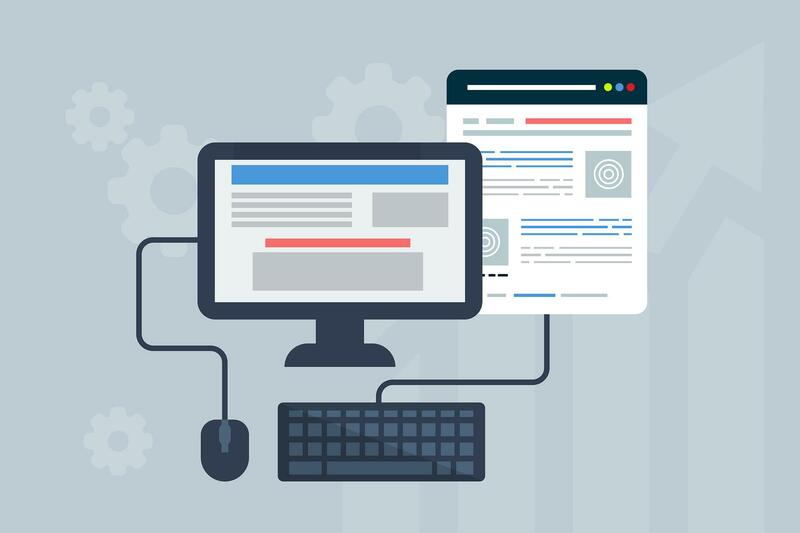 – How user-friendly is your website? 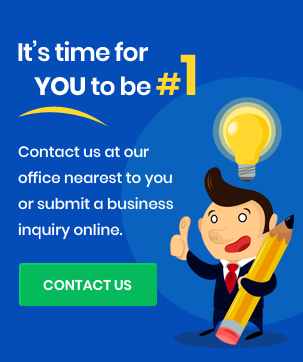 – How well is your website performing? – Should you add a sidebar to your website? – What color palettes should you use? – Which type of logos do you prefer? – What’s your copywriting voice? – Are you a born blogger? Once you’ve done your brainstorming and decided on the quiz topic, it’s time to move on to the quiz creation. In order to do so, you’re most probably going to need to use a quiz maker software. There are many different solutions out there, so probably the best thing is to do your research and get a free trial with some of those to see if they work for you. Still, choosing the right quiz maker for your needs is just the first step. Now you need to make sure you use it to create an amazing quiz that will help you promote your web design services. If you’re looking to learn more about the very quiz creation, check out this comprehensive quiz maker guide which breaks down the entire process into the smallest of details. Just like there’s no use in creating the best quiz out there if no one’s going to see it, there’s no use in being the best web designer out there if no one is aware of that. So, in order to effectively promote your web design services, you need to promote your online quiz first. After you’ve successfully promoted your web design quiz, there’s just one more ingredient you need to add in order to start closing new clients and generating sales – a compelling offer. Collecting leads with your web design quiz is a great start. Depending on your quiz setup, your quiz takers may be expected to leave their email address or any other relevant contact information. But sure you want more than that – you want them to actually start using (and paying for) your services. 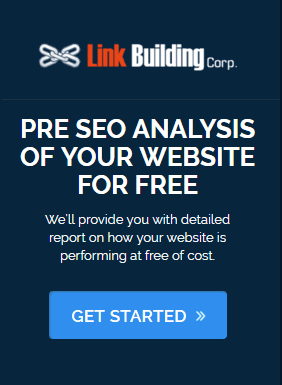 Let’s say you’ve done your quiz promotion right and managed to grow your website traffic by adding a few highly relevant visitors. Still, when most people end up on your website or finish taking your quiz, it’s still likely they’ve never actually heard of you and aren’t sure about the value of the services you offer. What you need to turn them from visitors into customers is a compelling offer. A compelling offer can take many shapes – a coupon, a discount code, an extra service or feature, a limited-time offer, and so on. You can incorporate your compelling offer into the quiz results, integrate your quiz with an email management tool that will allow you to send customized follow-up emails containing personalized compelling offers to certain leads.